Home / Autographed Helmets / NASCAR's Christopher Bell Autographed Mini-Helmet! 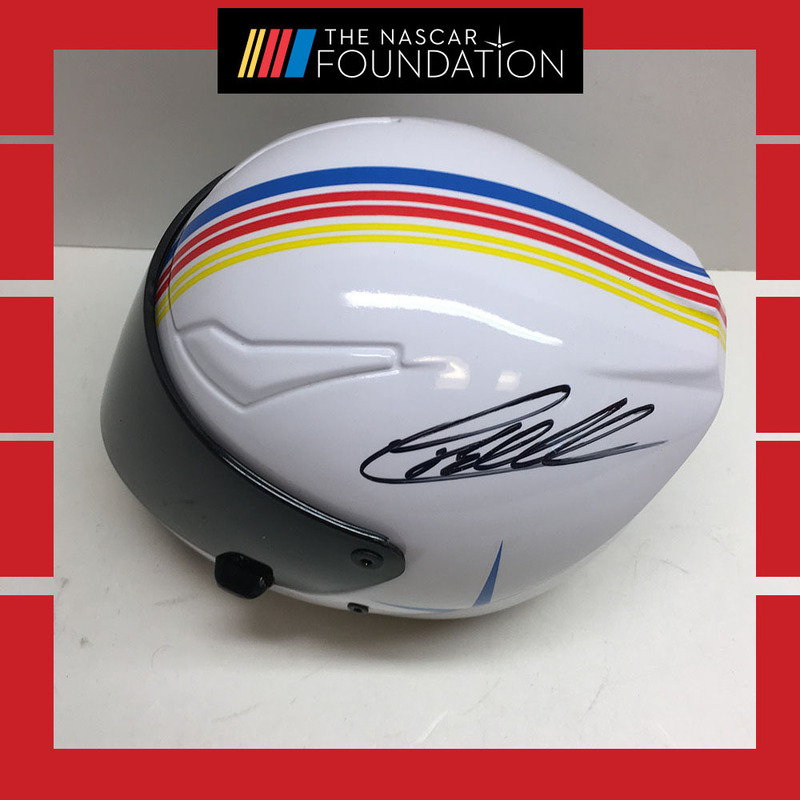 Bid on this NASCAR Foundation mini helmet Autographed by NASCAR Xfinity Series driver Christopher Bell! Item in original packaging. Autographed items include a certificate of authenticity.